Chip Board & Tier (Layer) Sheets-Thomas B.Pearson. _ You Want It? We'll Supply It! _ . Remember...These are USED Tier Sheets. _ Be specific when ordering. 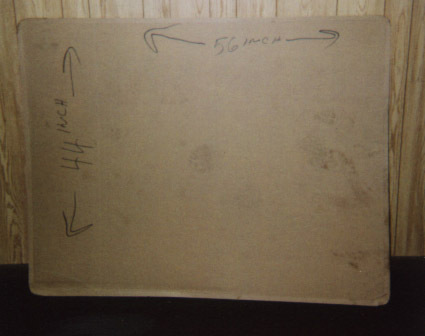 _ *Approximate Dimensions - 44"x56"
_ per load for the most economical price. _ Price: Varies on Market. At the present $110.00 / Ton. _ Just copy and paste! _ Join Our Mailing List!! __Exactly who you are doing business with. _ Where it all Began, again. _ Expand Your Product Visibility on the Net with Us!! _ Links to Emtbxs Amigos, Guest Book, Suggestions, & More! _ Thanks for Visiting. I hope we helped you out. 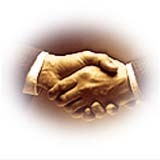 _ Webb Hosts for other THOMAS B. PEARSON Business Pages. _ Come back again! We are constantly updating to keep you current. Thank You for Giving Us Consideration. _ Search the Web!Infoseek,Yahoo,Lycos,AltaVista,Excite,HotBox -All in One! Powered by Seeko!